Get down on one knee and tell your crush, boyfriend, or girlfriend what you feel for them, this Valentine Propose Day. 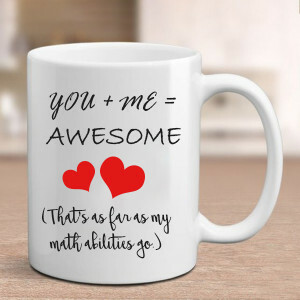 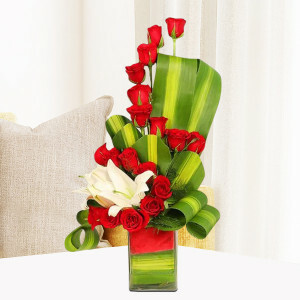 Woo your sweetheart with an awesome proposal by getting their favorite gifts, flowers, and more delivered at the place. 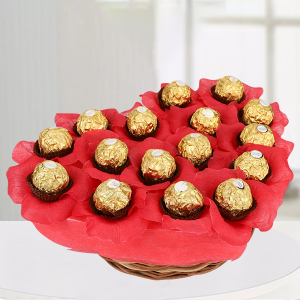 Ferrero Rocher 24 pcs, red teddy bear (60 cm). 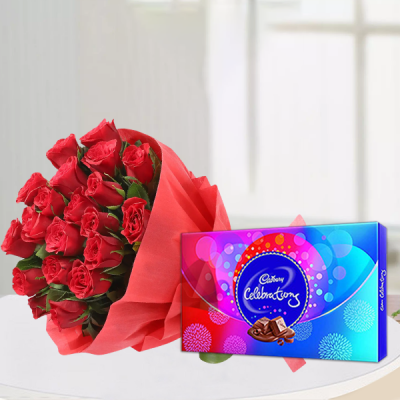 Whether you are asking your long-time girlfriend to be your wife or asking your crush out for the first time, there is no better occasion for the moment than Valentine Propose Day. Get down on one knee and pop the question to the love of your life. 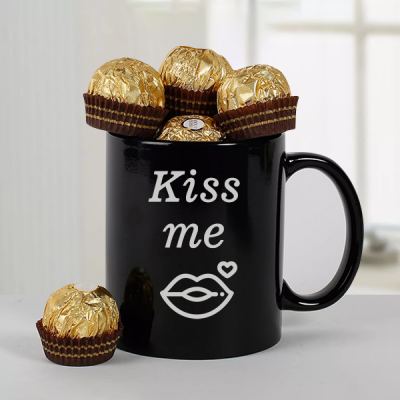 And make this proposal even better, by wooing them properly first. Order all their favorite gifts online from MyFlowerApp, wine and dine them, and then ask the special question you have been keeping in your heart. 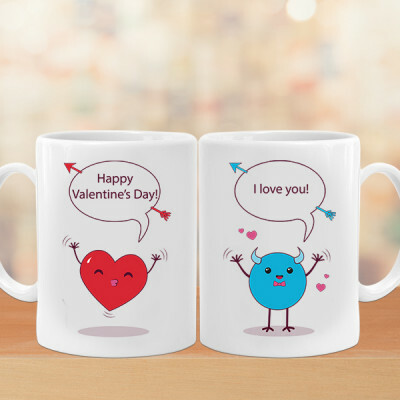 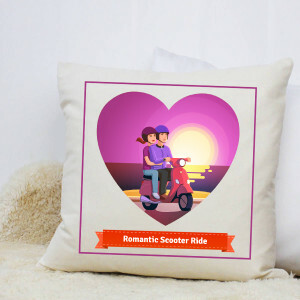 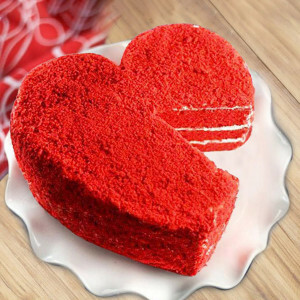 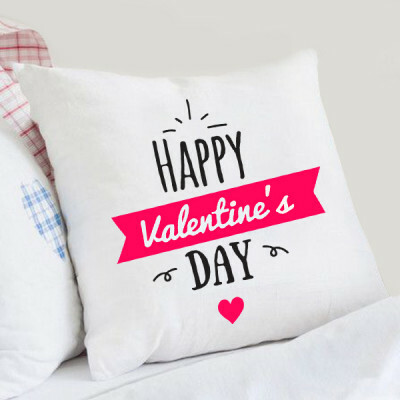 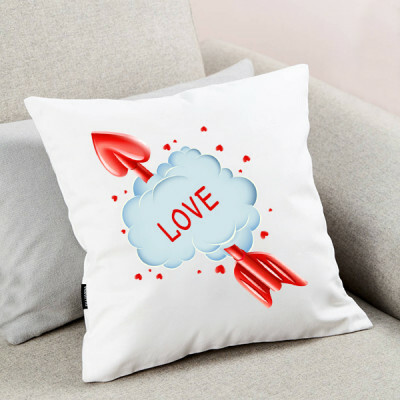 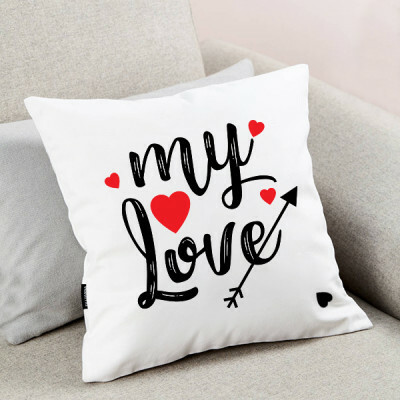 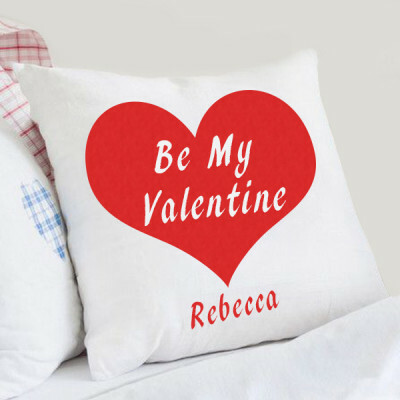 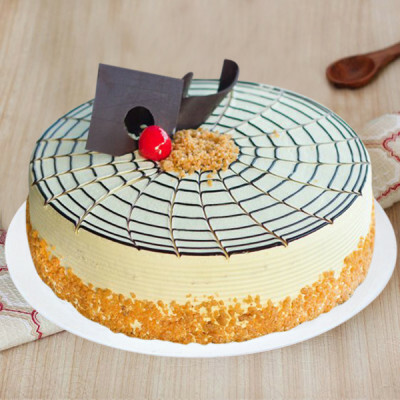 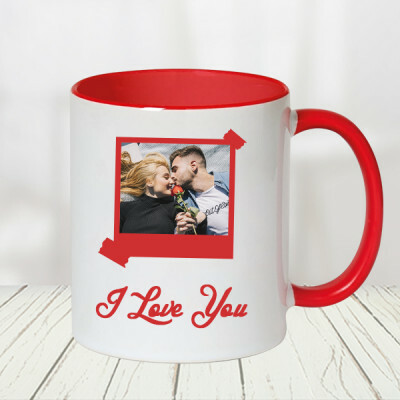 Get their favorite red velvet or chocolate cake in heart-shape, a box of Ferrero Rocher, a cute, cuddly teddy bear, or maybe a personalized gift with your special moments together printed on it and give these to your sweetheart, at different intervals during your date. 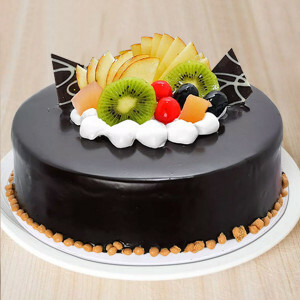 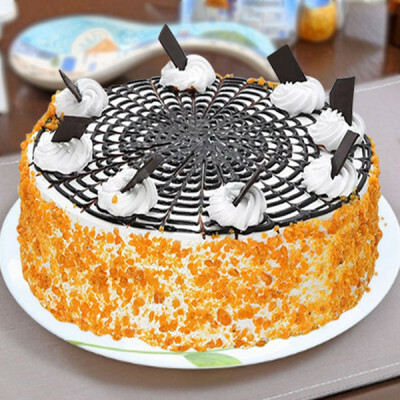 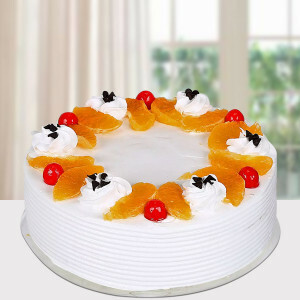 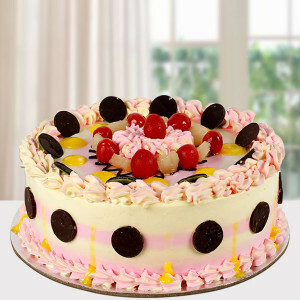 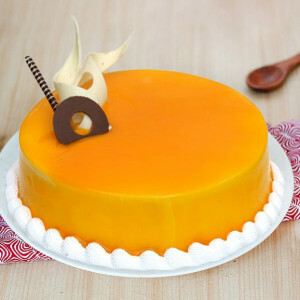 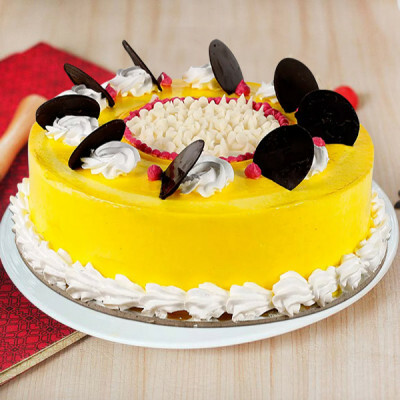 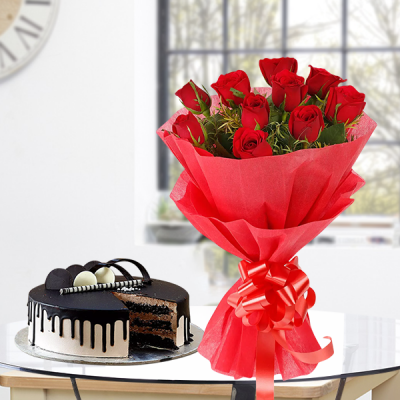 Whatever you want to get for your special someone, order online and we will deliver for you, anywhere in India. 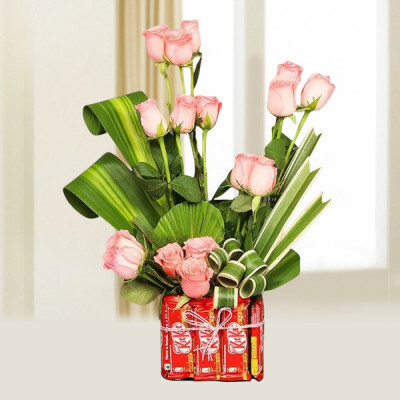 We offer free shipping throughout the country, including major cities like Delhi, Mumbai, Chennai, Kolkata, Bangalore, Gurgaon, Pune, and Hyderabad. 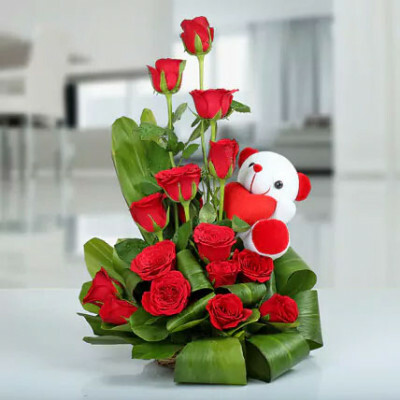 Use the opportunity this Valentine Propose Day offers you, and ask your beloved, to be your Valentine on 8 February 2019 in style. 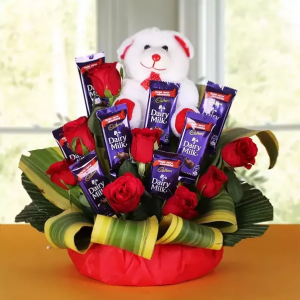 Order flowers, floral arrangements, cakes, chocolates, and more Valentine gifts online, and make your special moments even better. 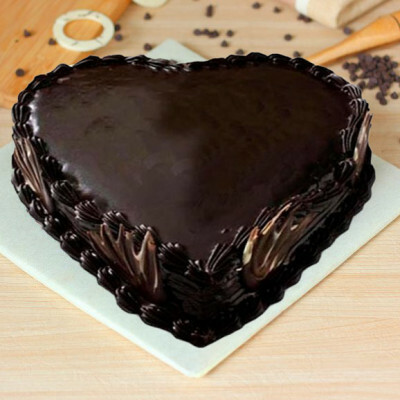 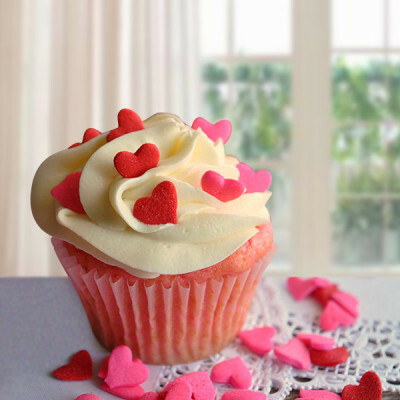 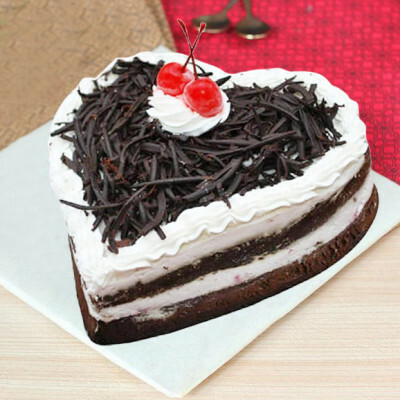 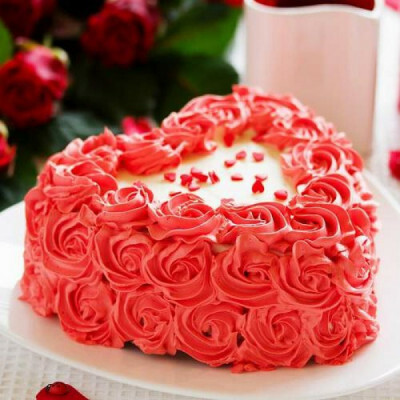 Choose their favorite cakes in heart-shape or any other theme they will love, get romantic arrangements like ‘Pink Roses Heart’ or ‘Rocher Heart’, or go with one of our numerous combos like ‘Pink Love’, ‘Celebrating Love’, and ‘Roomful of Teddies’, amongst others. 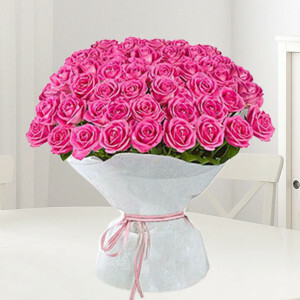 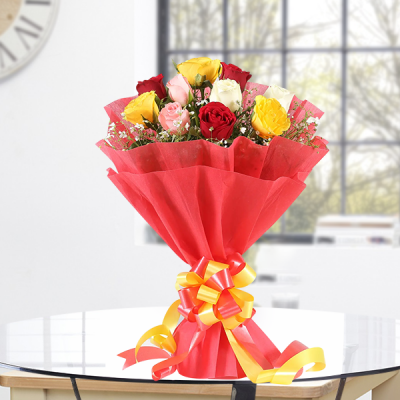 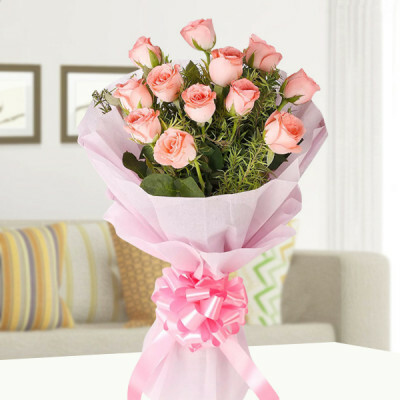 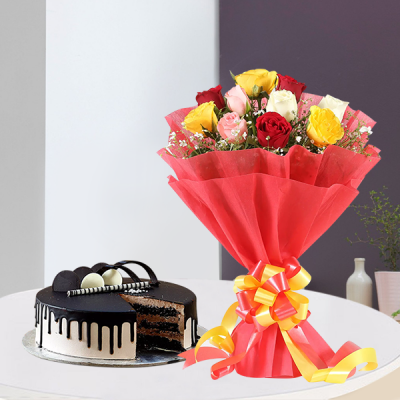 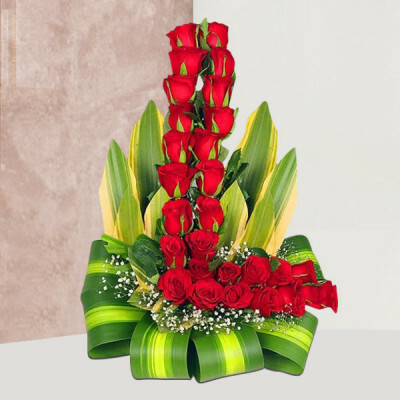 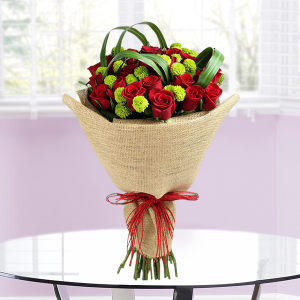 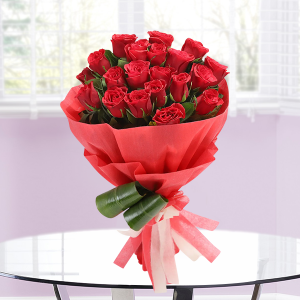 Place your order with MyFlowerApp and we will help you create the perfect surprise for your darling. 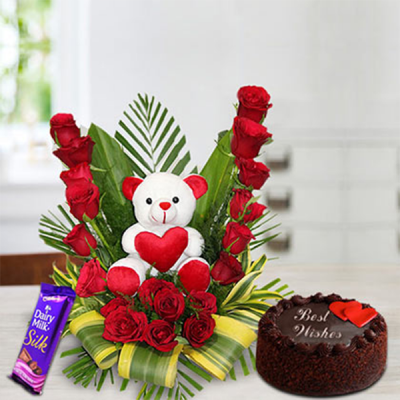 Decorate their room with roses or teddies, get midnight delivery of gorgeous flowers and romantic Valentine arrangements and combos, or order any of our Propose Day gifts from our specific collection. 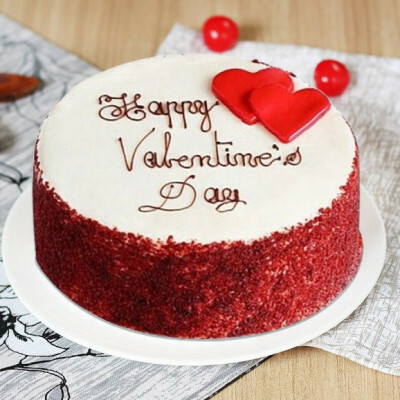 You can also build up the anticipation by celebrating each day of Valentine Week with our Valentine Serenades. 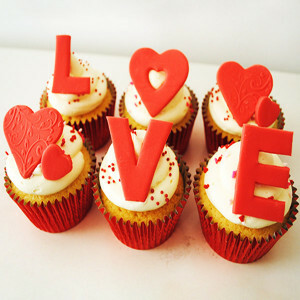 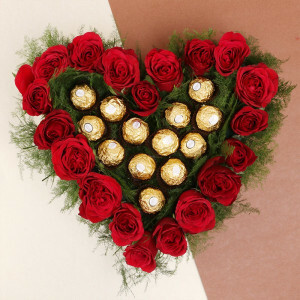 Send gifts for 2, 3, 4, 5, 6, 7, 8 days of Valentine, by booking them in advance, while we deliver them for you timely. 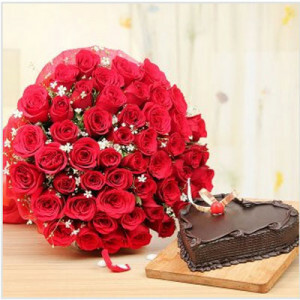 Or you can propose to your soul mate with a scene straight out of the movies. 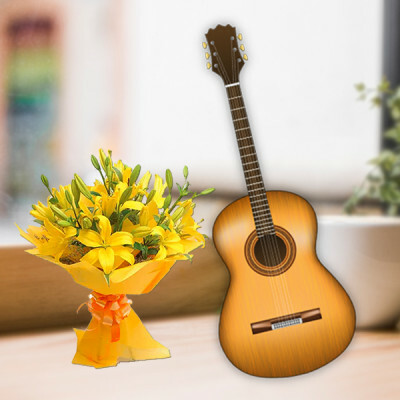 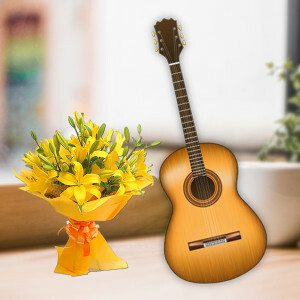 We will arrange for a professional guitarist, along with flower delivery, to reach the place of your choice and sing the songs you decide upon, and make your proposal flawless. 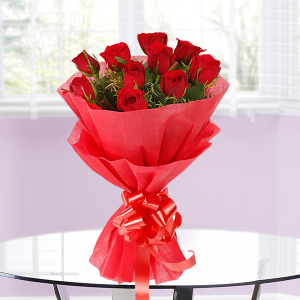 Celebrate the day of expressing yourself this year with MyFlowerApp playing Cupid for you. 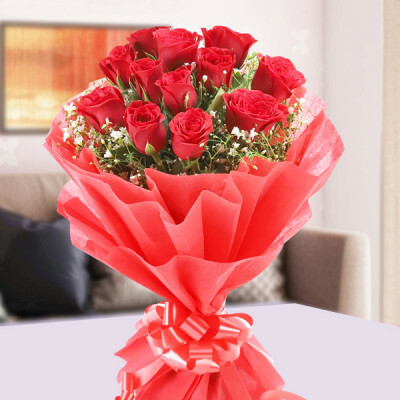 Cherish your love and take your relationship one-step forward, this Valentine Propose Day with our help. 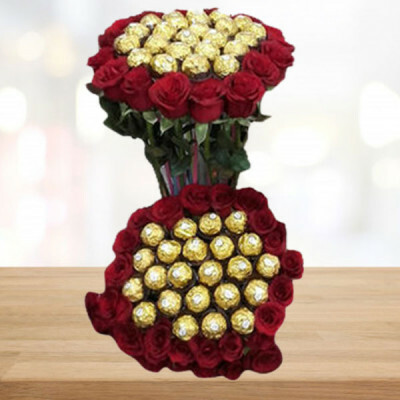 Get the necessary props for your perfect proposal delivered anytime you want with our same day, early morning, and express delivery services. 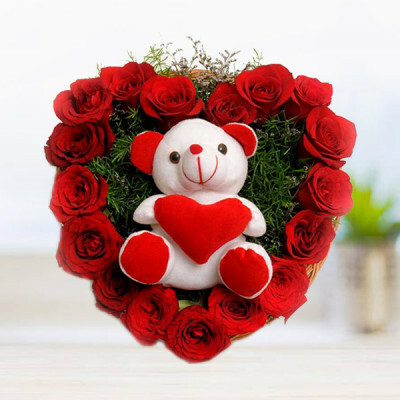 You can now send your affection anywhere in India and abroad including Singapore, Malaysia, Australia, Sweden, United Arab Emirates, South Africa, Canada, United Kingdom, United States of America, Germany, and France.